We have updated the St. John’s Grade 7 & 8 Religious Education program in an attempt to deliver lessons more effectively to middle school students. The program will include six (6) activity based on-site classes, which will take place on Sunday mornings, coupled with an on-line learning component. Please register your 7th and 8th graders as soon as possible so you will receive all of the information about these changes. For further insight into these changes and details on the schedule and lessons we invite all 7th and 8th grade students and parents to an information session on Sunday, September 23rd at 10:00 am on the stage side of Powers Hall. Religious Education registration for 2018-2019 commenced in early March and was extended to June 30. Wednesday registration is now closed and we will be unable to allow for additional registrations unless we get more volunteers to teach. For Sunday registrations our online registration process can be accessed HERE. Any registrations received from this point forward will incur the $25 per child late fee. Our calendar and information for the 2018-2019 program will be available in the coming weeks. PLEASE CONSIDER BEING A RELIGIOUS ED TEACHER: We once again find ourselves short of teachers for our Religious Education program. You do not need any special skills or abilities, just the willingness to share your faith with the children of our parish. We provide materials and support to help you and are especially in need for help on Wednesday afternoons. Whether you are a parent, a grandparent, a high school or college student, or just a parishioner looking to encourage the youth of the parish in their faith, we want to talk to you. Please contact Linda Messore at linda.messore@stjohnwellesley.org to set up a meeting to discuss options and opportunities. Thank you in advance for considering to volunteer. We are excited to announce that this year we will be utilizing a common curriculum – Dynamic Catholic – for both the St. John and St. Paul Grade 9 & 10 Confirmation Preparation Programs. The program will consist of six Sunday evening classes, and will begin in September. There are many changes to the schedule and requirements so it is critical that families register as soon as possible so they will receive all of the pertinent information about our new program and schedule. You may register online HERE. Additional details about the meeting and program will be sent to all families registered for the Confirmation Preparation program. Again, it is critical that 9th and 10th grade students are registered as soon as possible. We look forward to sharing more details and information in the coming weeks! Posted on July 6, 2018 | Comments Off on Religious Education Teachers Needed! PLEASE CONSIDER BEING A RELIGIOUS ED TEACHERWe once again find ourselves short teachers for our Religious Education program. You do not need any special skills or abilities, just the willingness to share your faith with the children of our parish. We provide materials and support to help you and are especially in need for help on Wednesday afternoons, which are currently closed unless we can find additional teachers (see below.) Whether you are a parent, a grandparent, a high school or college student, or just a parishioner looking to encourage the youth of the parish in their faith, we want to talk to you. Please contact Linda Messore at linda.messore@stjohnwellesley.org to set up a meeting to discuss options and opportunities. Thank you in advance for considering to volunteer. Religious Education registration for 2018-2019 commenced in early March and was extended to June 30. Our online registration process can be accessed from the Religious Ed page. Any registrations received from this point forward will incur the $25 per child late fee. 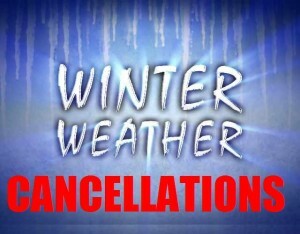 Our Wednesday program is now full and will remain closed to new registrations unless we are able to get more teachers. Our calendar and information for the 2018-2019 program will be available in August. Comments Off on Religious Education Teachers Needed! 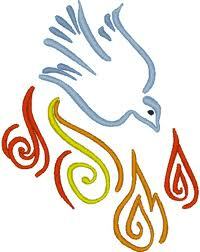 In what we believe to be a movement of the Holy Spirit, the religious education professionals from both St. Paul’s and St. John’s have agreed on a common curriculum for Confirmation Preparation that will be centered on the students’ participation at Mass. To this end, beginning after Labor Day, the Sunday 5:00pm Mass will be a more deliberately youth focused liturgy and will rotate from week to week between St. John’s and St. Paul’s as the center of the Confirmation Program for our Collaborative. 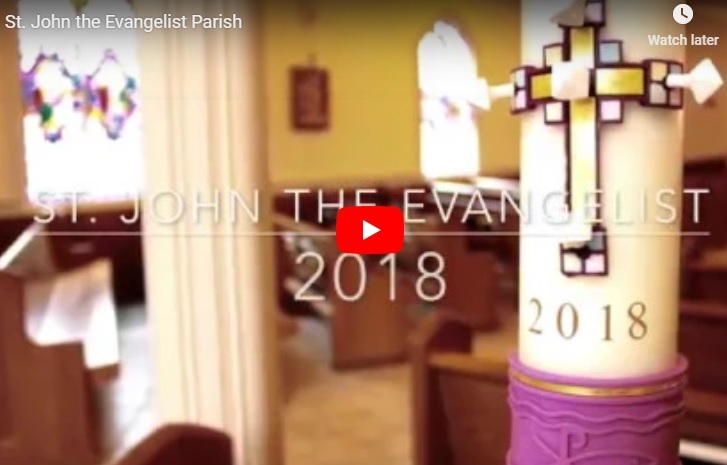 On a couple of occasions during the past year, we experienced particularly vibrant and Spirit-filled liturgies in which all the Confirmation candidates participated and were actively involved in all aspects of the Mass. The Youth Music Group, made up of High School aged singers and instrumentalists from both parishes, was magnificent. The youth were lectors, Eucharistic Ministers and greeters. There was a contagious sense of excitement as the young people fully engaged in the liturgy. We are now building a program in which this will be a weekly occurrence! The Mass, supplemented with classroom work, will be at the center of preparation for Confirmation. 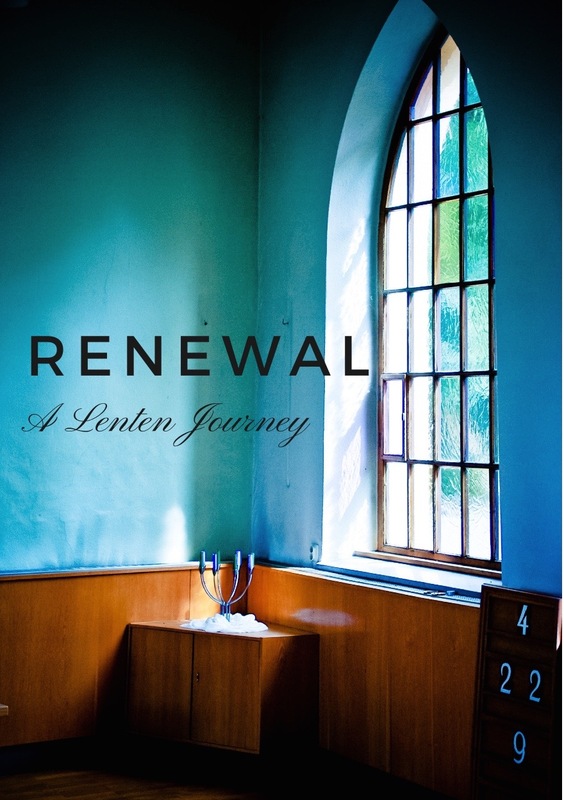 Our hope is that this full, active participation in the liturgy, the source and summit toward which the activity of the Church is directed, will give our young people a lived connection to Christ Jesus and the community of the Church. As always, all are welcome at these parish liturgies. 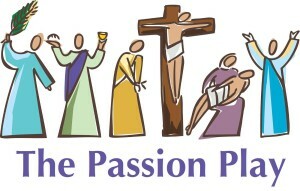 The schedule and location of our Sunday 5:00pm Masses will be posted prominently on our websites and in the bulletin. We are excited about this new initiative! Please join us in praying that the Holy Spirit continues to guide us as we seek opportunities to help our young people grow in faith. 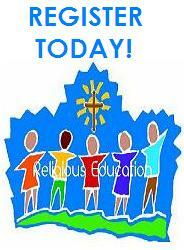 Religious Education: It’s Time to Register for 2018-2019! Posted on April 17, 2018 | Comments Off on Religious Education: It’s Time to Register for 2018-2019! It is time to register for our 2018-2019 Religious Education program. Our online registration system makes the process quick and easy – click HERE to register now. Please note that the information on our program on the website is for the 2017-2018 academic year; we will be updating the website over the summer. The 2018-2019 calendar will be distributed in August with Opening Day procedures and information. Please feel free to contact us if you have any questions or concerns. Comments Off on Religious Education: It’s Time to Register for 2018-2019! 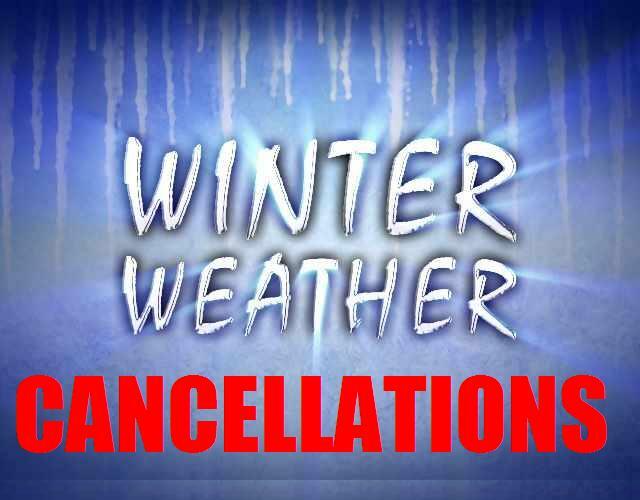 Due to the weather all St. John Religious Education classes/activities scheduled for this afternoon have been cancelled. 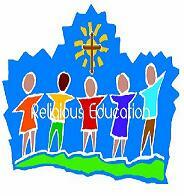 A full calendar of all events is available at the Religious Education section of the Parish website.